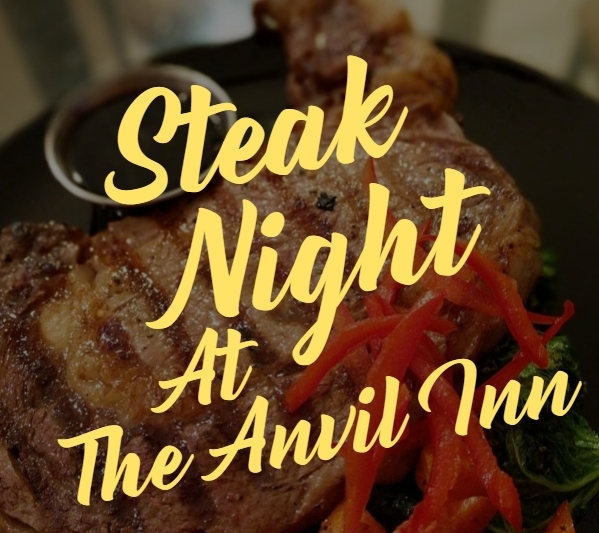 Two steaks plus a bottle of wine or 2 pints for only £20! Every Wednesday from 5pm till 8pm. Choose one of our six curries plus a pint for just £10! Every Thursday from 5pm till 8pm. 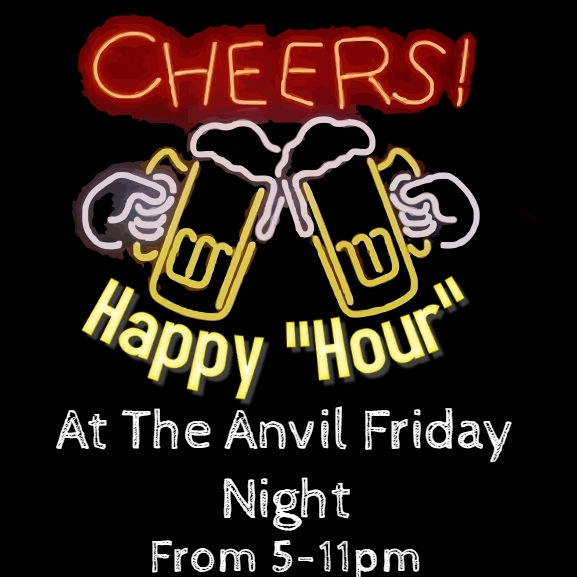 Every Friday from 5pm till 11pm. Our popular Sunday deal is back! Every Sunday from 12pm till 2pm.